Twitter/David AyerJoker’s tattoos have some meaning. 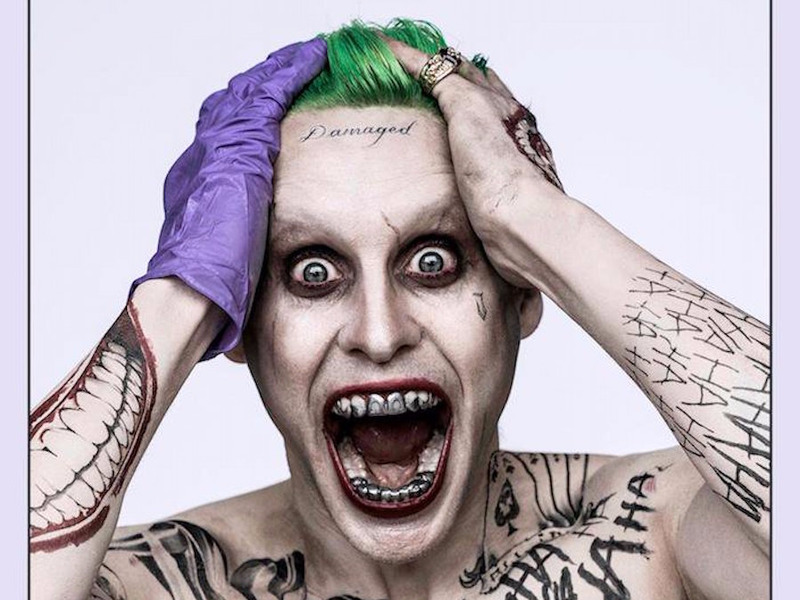 Joker underwent a transformation for “Suicide Squad,” and it happened for a reason. Played by Jared Leto in the upcoming movie, Joker is covered in tattoos, which received mixed reactions from fans. Director David Ayer told Yahoo Movies UK that the tattoos serve an important purpose. Ayer said he drew inspiration from “drug lords on Instagram” to try and create a more realistic villain. Harley Quinn is also covered in tattoos, and those serve a purpose as well. YouTube/Warner Bros.Margot Robbie is Harley Quinn. According to Margot Robbie, who plays Quinn, she did the tattoos herself in prison. 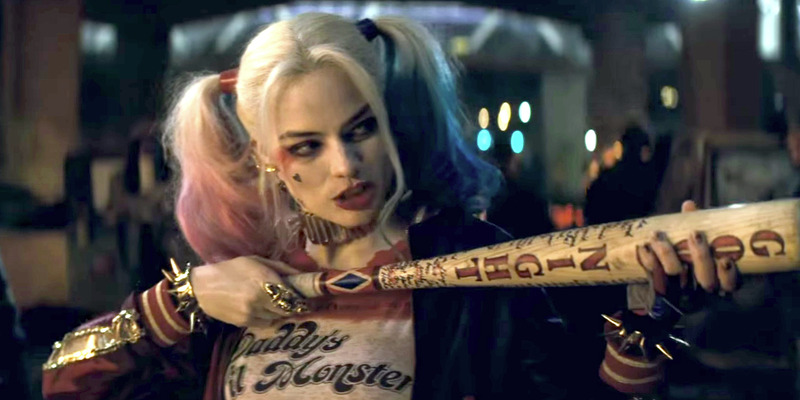 “Suicide Squad” will hit theatres August 5.